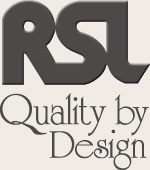 Millwork Sales is partnered with the most respected suppliers in the building material industry. Millwork Sales puts great value on loyalty and commitment to our Vendor Partners, without these relationships we could not be the premier Wholesale Distributor in Florida. Millwork Sales' relationship with our partners transcends our ever-changing industry.